Tysons is getting too big for just one fire station. 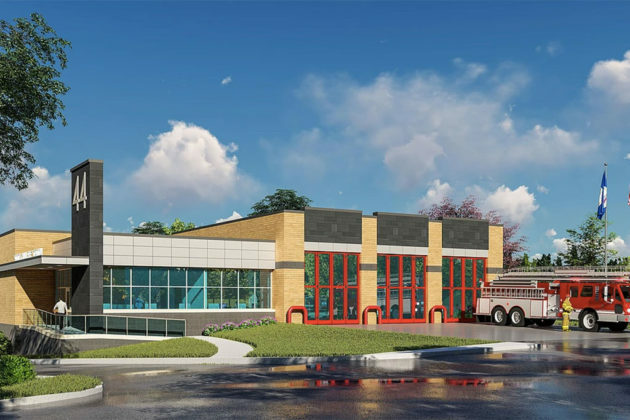 The Fairfax Fire and Rescue Department is planning on constructing a new fire station to cover the growing Tysons East neighborhood. The entire Tysons area is currently covered by Fire Station 29, which has become increasingly overburdened as new development adds new density and new challenges. Laurie Stone, planning section manager for Fairfax County Fire and Rescue, said the station is currently in the design process. 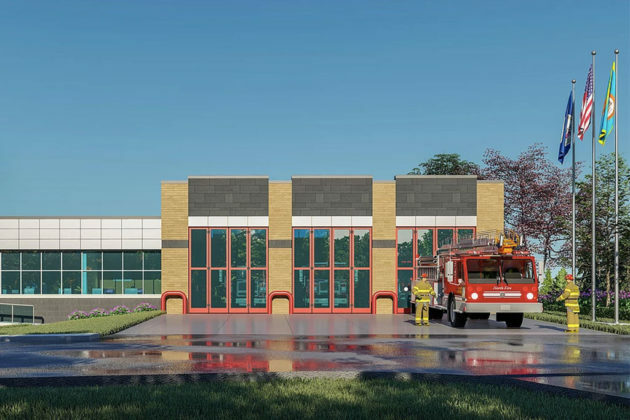 Stone said the fire station is being designed and constructed by Cityline Partners LLC, the company backing the Scotts Run Station South development. Cityline agreed to build the new station in exchange for winning permission to construct the new mixed-use development adjacent to the McLean Metro station. 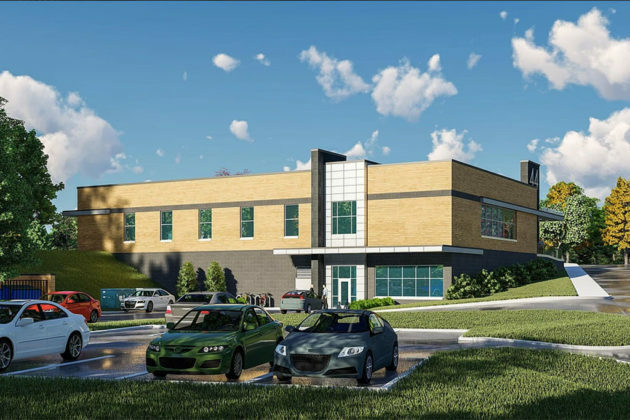 According to the staff report, a new athletic field will also be built adjacent to the planned fire station to be opened within three years of the fire station opening.